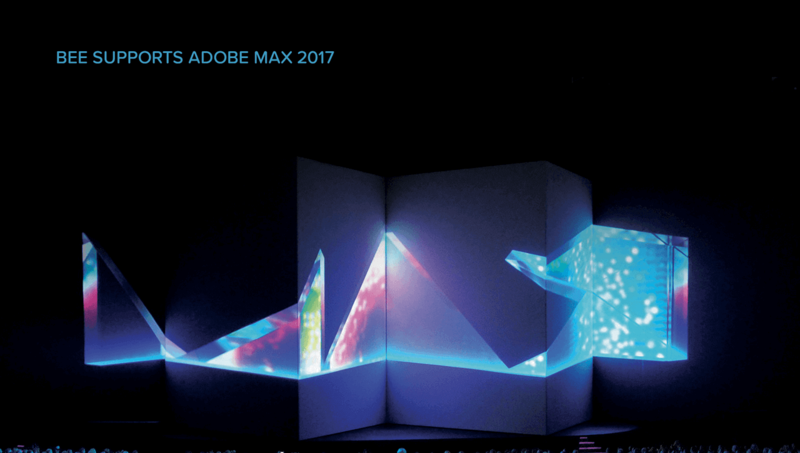 We’re excited to meet thousands of designers this week at Adobe MAX 2017! 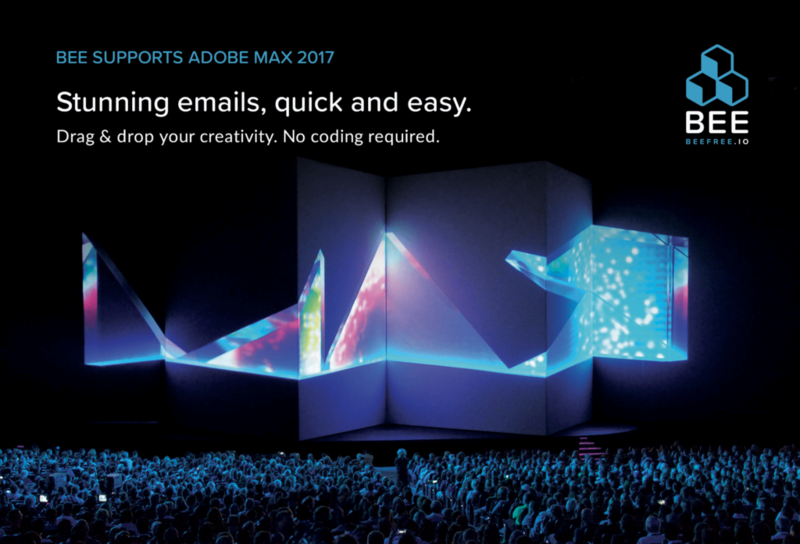 If you design emails or work with anyone who does, make sure to stop by Booth 285 to meet our team. 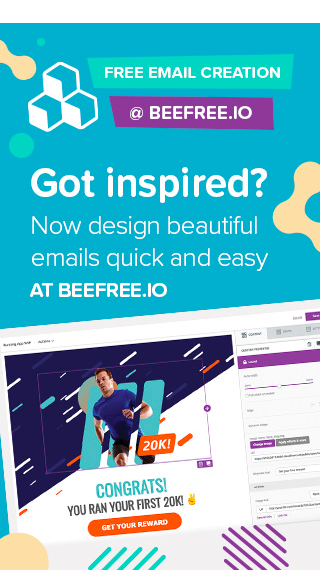 We’ll be showcasing our BEE email editor and new versions of BEE Pro, the hosted email creation suite for freelancers, marketing teams, and email agencies. 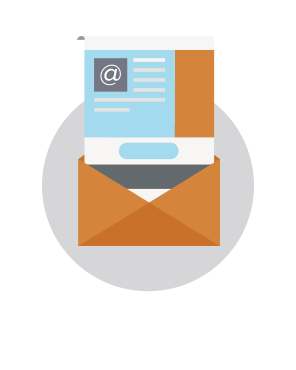 BEE Pro provides awesome email creation tools coupled with smart features that cut down on email production time and cost. PLUS! 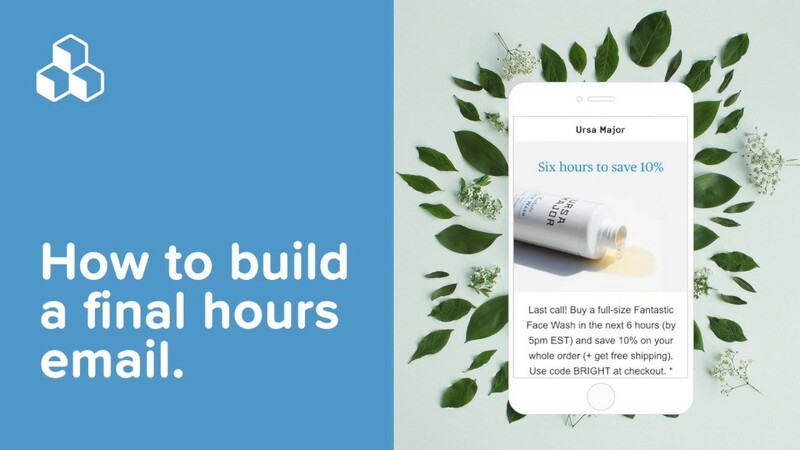 We’re giving $100 off on BEE products to users during demos. 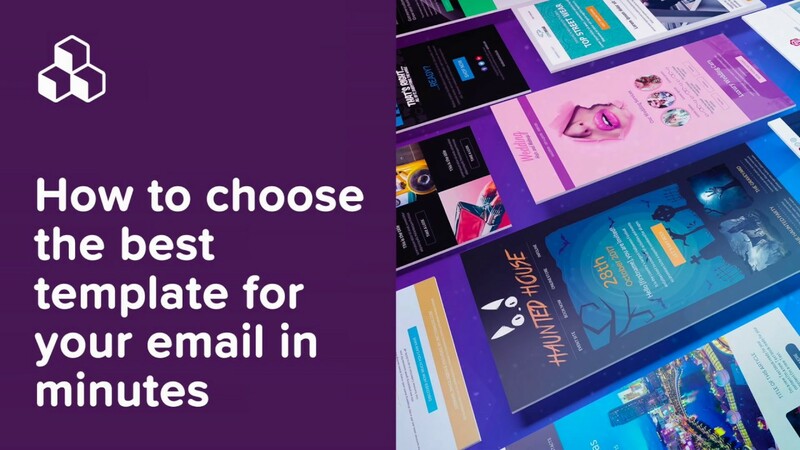 Swing by to claim the $100 credit and save money on our email design tools! 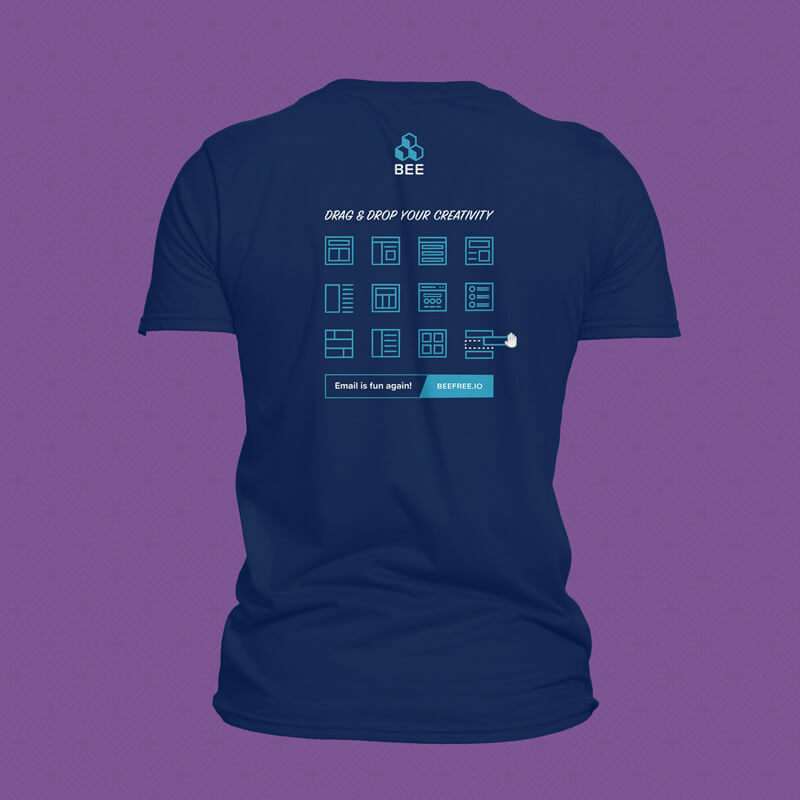 “Drag & drop your creativity” with BEE! 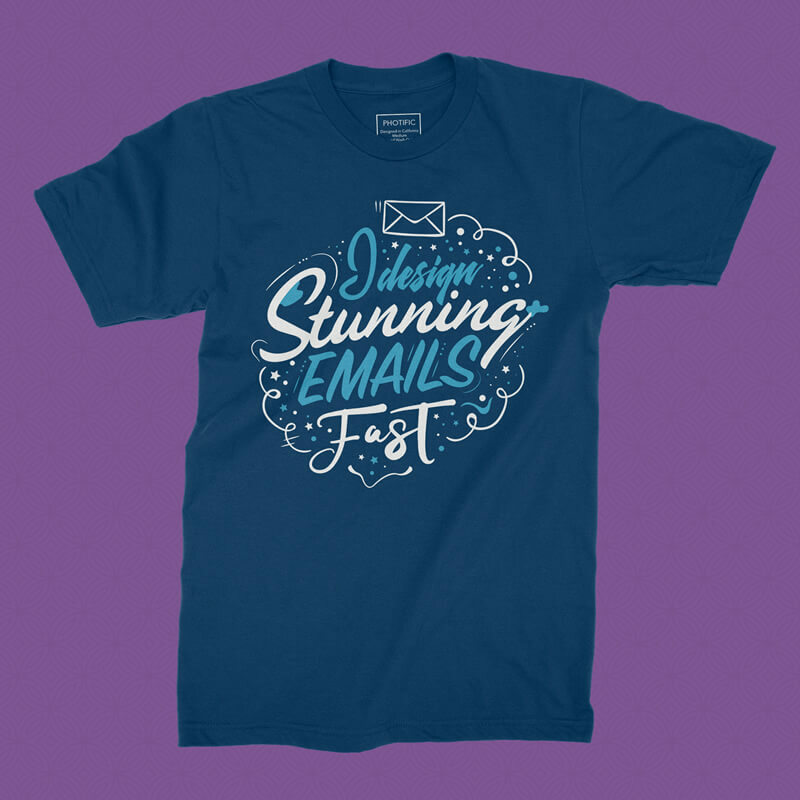 Come see us and make email design fun again! 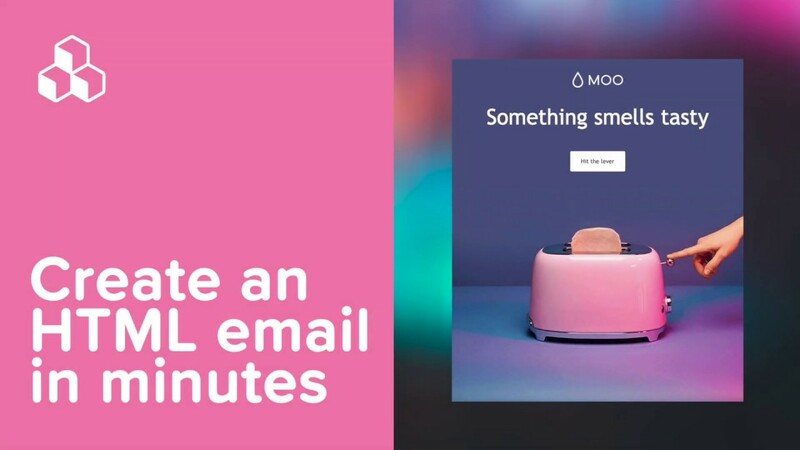 Quick Video: How to design an email ...and not a website!